Do you go weak at the knees when you step on the stage? 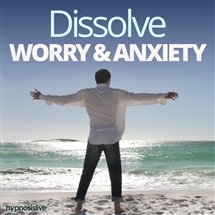 Want a way to settle your nerves naturally so you can perform to the best of your ability? Stage fright is a common problem. Millions of people have natural talents they never develop, because the thought of standing in front of a crowd makes them freeze up. They know how good they are, but haven’t got the confidence to deliver. It’s frustrating and can force the most gifted performers to simply throw in the towel. 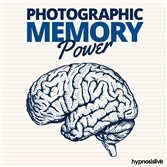 But stage fright can be beaten – with a little help from hypnosis. The Overcome Stage Fright hypnosis session will help you dig deep to find your inner reserves of strength and tenacity! 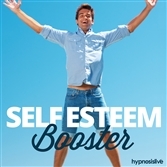 As you listen, powerful NLP and hypnosis exercises will work to reprogram your mind, helping you eliminate your anxieties so your true talent can shine through. You’ll learn to relax and enjoy every performance, growing in confidence and assurance with every appearance you make. 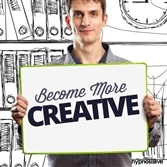 You’ll discover the secret to letting your talent work for you, finding the power to keep audiences riveted to the spot when you’re on stage. 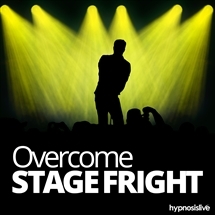 Download the Overcome Stage Fright hypnosis session now to bring the curtain down on stage fright for good.